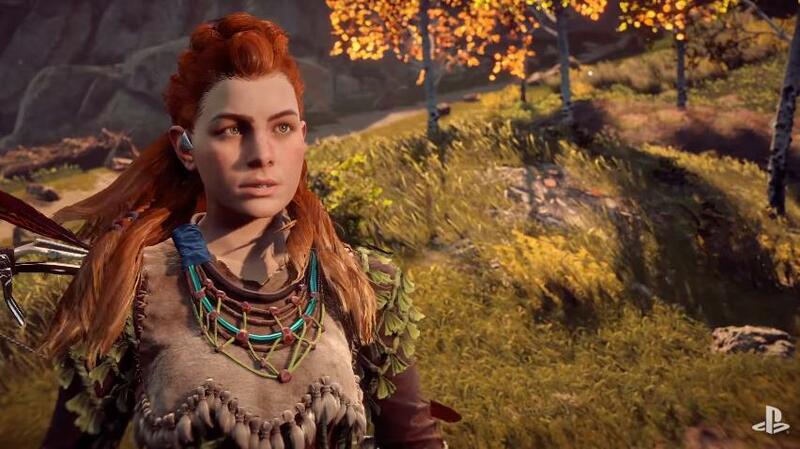 Although it is likely that those who were eagerly waiting for Guerrilla Games’ video game Horizon: Zero Dawn could not help but feel disappointment when it was announced that the game would be delayed until March 2017, the truth is that there’s still no doubt that this game is shaping up to be one of the best PS4 releases to date. And as part of Sony’s press conference at this year’s E3, developer Guerrilla Games has released a video showcasing Horizon: Zero Dawn’s gameplay. Judging by the video, it is clear that Guerilla Games has taken a tip or two from Ubisoft’s Far Cry series, although Zero Dawn’s sci-fi setting is far removed from the modern day settings and weapons of Ubisoft’s series. Actually, Horizon: Zero Dawn takes place in a future post-apocalyptic world, in which humans live like the primitive tribes of the past, although they possess sci-fi weapons which they use to deal with the huge robotic creatures that roam the Earth. 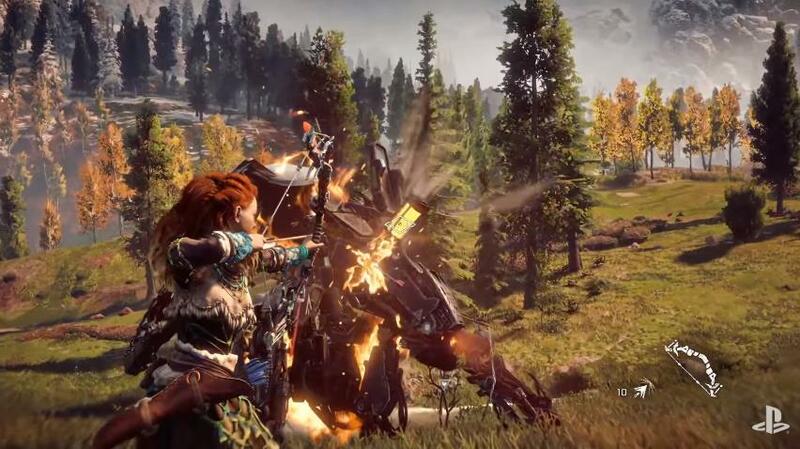 In the gameplay trailer above we see female protagonist Aloy taking down these creatures, and even subduing one in order to use it as a ride, before heading to a village were apparently a “demon” in on the loose… This turns out to be another of the game’s robot dinosaurs, and we see how dealing with the game’s boss creatures will require strategy and the use of all the weapons in Aloy’s arsenal, such as one which she uses to immobilize the creature at some point in the fight. Note: Horizon: Zero Dawn will be released on February 28, 2017. Available on PS4.